Power, flexibility, and portability in a new instrument for MRUT, LRUT and all EMAT applications. 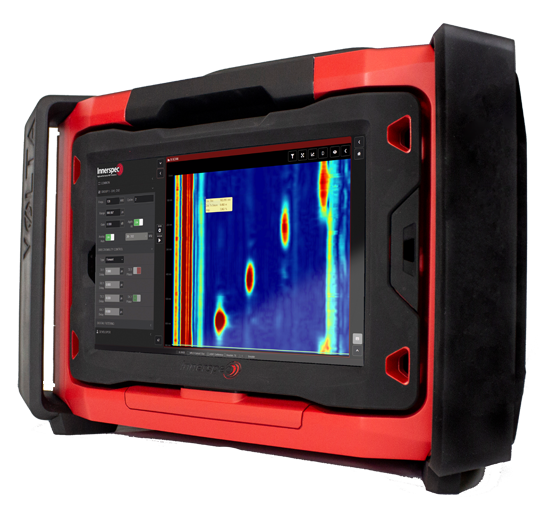 Ultra-portable Eddy Current instrument with single probe and array capabilities. PowerEC® CM permits automated electrical conductivity measurement of non-ferrous metallic plates in production environments. Industrial inspection systems using EMAT, Piezoelectric UT, EC and other advanced techniques for in-line or off-line integration. High-Power UT instruments for demanding in-service applications with EMAT and DCUT. Innerspec Technologies and its partner companies provide a complete and exclusive portfolio of Non-Destructive Testing (NDT) solutions using the most advanced technology. Permanently installed inspection systems, in-line or off-line, that use EMAT, Piezo UT, Eddy Current and Laser/Digital Imaging. A unique portfolio of instrumentation, sensors and complete solutions using EMAT, UT and EC designed for the most demanding field environments. R&D, consulting, training, and advanced NDE support services. From established applications to the newest techniques, all our products incorporate state-of-the-art proprietary technology. 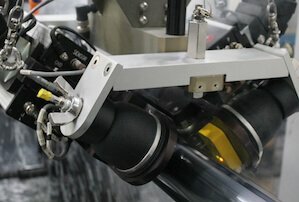 EMAT is a non-contact ultrasonic technique with unique advantages for factory-integrated and in-service inspections of metallic parts and components. 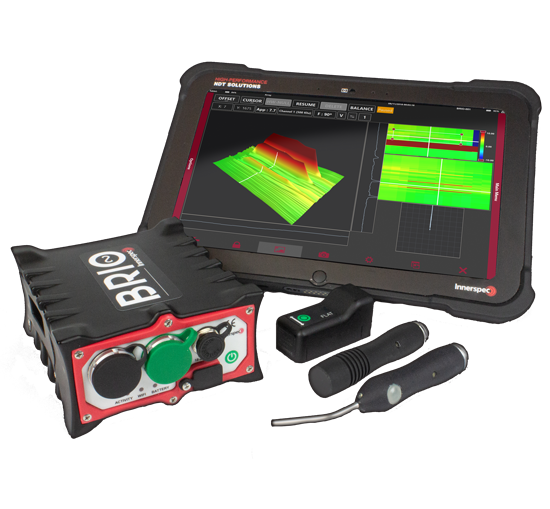 Proprietary sensor technology that permits 100% dry ultrasonic inspection of metallic and non-metallic parts. 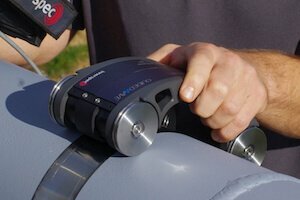 The most advanced ultrasonic systems using advanced Phased Array technology for detection of volumetric defects. Single element and array solutions for detection of surface defects in semi-processed and finished products. 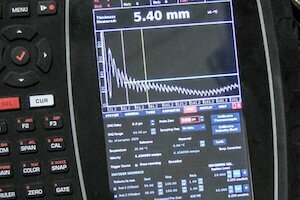 Real-time measurement with laser interferometer to complement our EMAT, UT and EC systems.